Ben and I have long been Indian food lovers. We went on our first date at an Indian food restaurant, made it a weekend habit to visit the Indian food buffet in our college town, and then branched out to more authentic Indian food restaurants for about 1/4 of all of our date nights. 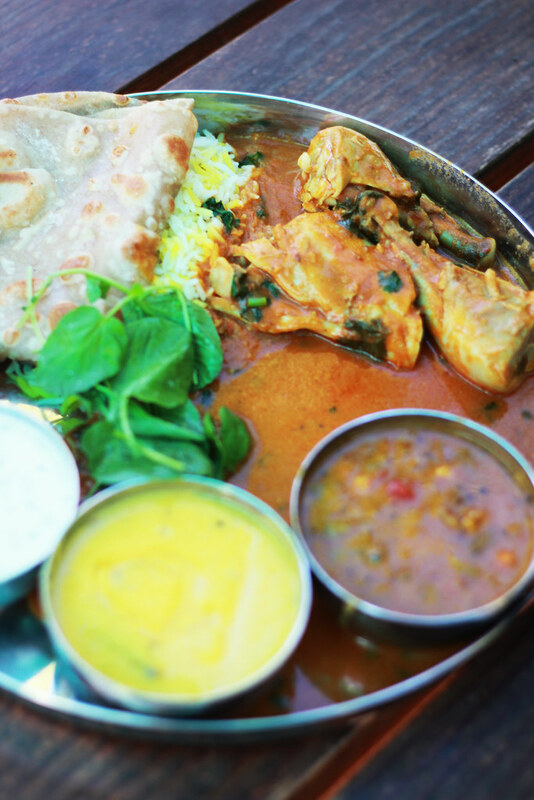 Indian food was always perfect when the weather turned terrible. Crawling out of a Saturday bed for the noon Indian buffet in wind and rain and all bundled up, was our favorite activity. When we moved to Portland the search for our perfect Indian food spot was (and continues to be) a challenge. 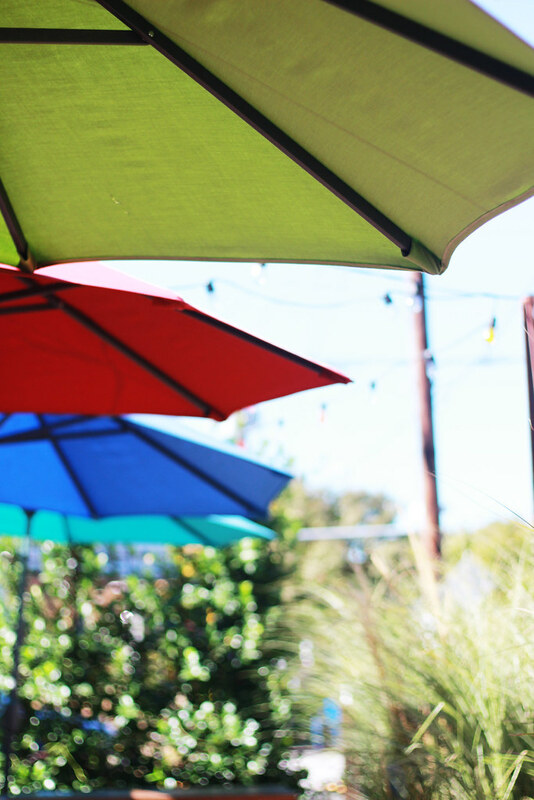 We have found a few places that we trust for easy take-out, though we've never identified a place for a good, rainy-day buffet. 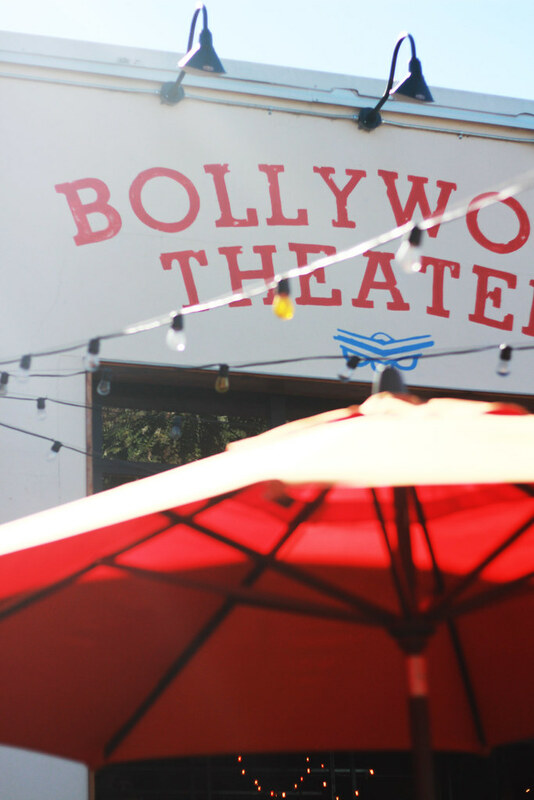 We did find a wonderful Portland variation on our favorite food at Bollywood Theater. And it has become our go to for guests and ourselves on a hungry Sunday. 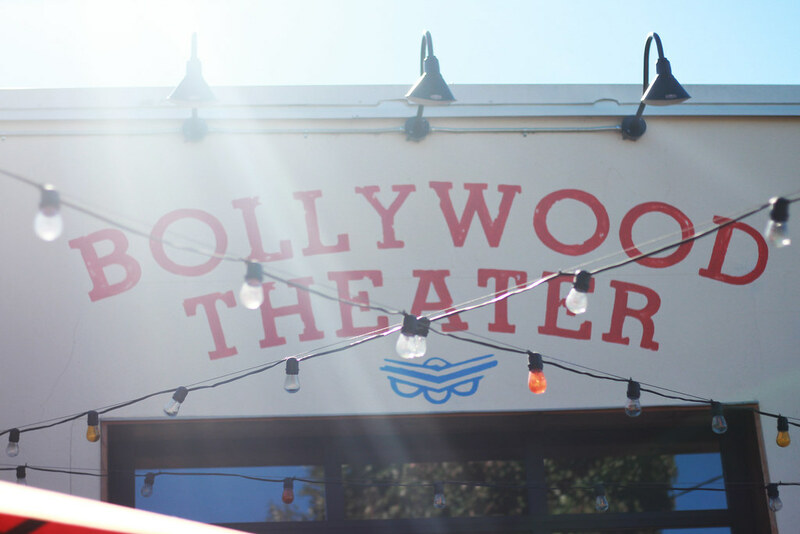 Bollywood is actually a fantastic place to eat in the summer, especially on warm summer nights, as it's on SE Division (the street for good eats in Portland) and has a great outdoor seating area and big roll-up doors for those that choose to sit inside. It has defied my winter Indian food rule and continues to be a favorite all year long. 1. 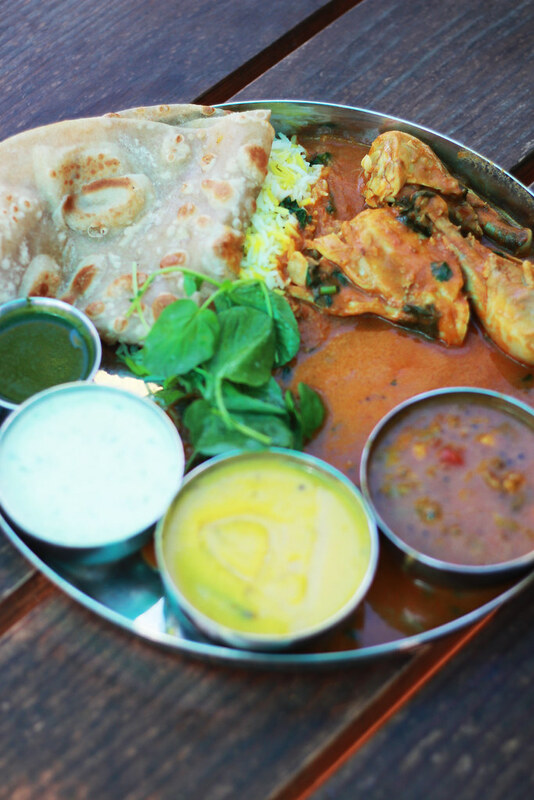 Order the thali meals for a good, well-rounded and diverse platter of food. I'd say about 1/2-3/4 of a thali meal is enough for one person. 4. Don't skip the cocktails at Bollywood, they're wonderful! 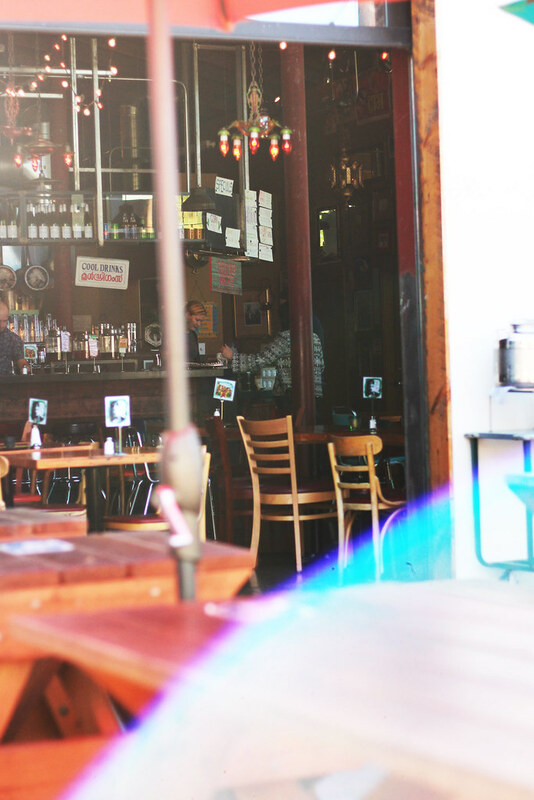 Any favorite Indian food spots in the Rose city? Let me know so I can diversify and find another spot!